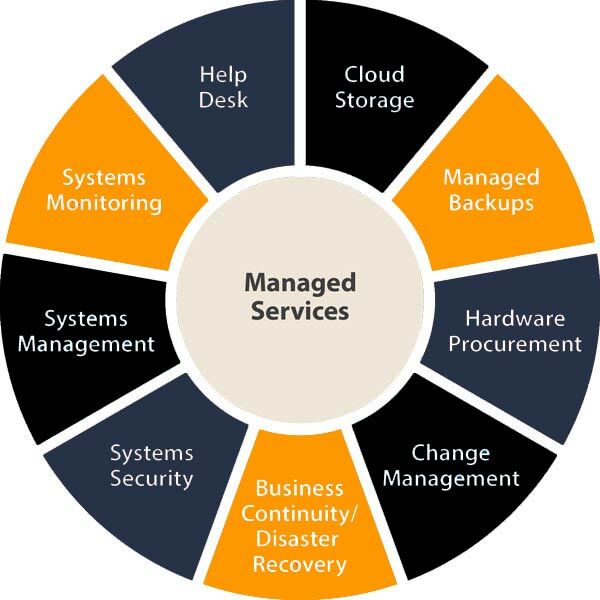 Managed Services - IT Less Inc. IT Less provides consultation, implementation and support services to businesses only. IT Less core demographic is small business. The technical strengths of IT Less revolve around brand-name infrastructure equipment, network servers/services, desktops and desktop applications. IT Less can take responsibility for entire systems without long-term commitments. The goal is to create long-term relationships with customers by managing computer systems rather than reacting to them. The systematic approach to management of systems keeps vulnerabilities at bay in an effort to keep total costs as low as possible. IT Less deep expertise allows for proper management of systems and solutions. IT Less size and sharp focus as a company allows for immediate response to unforeseen problems.